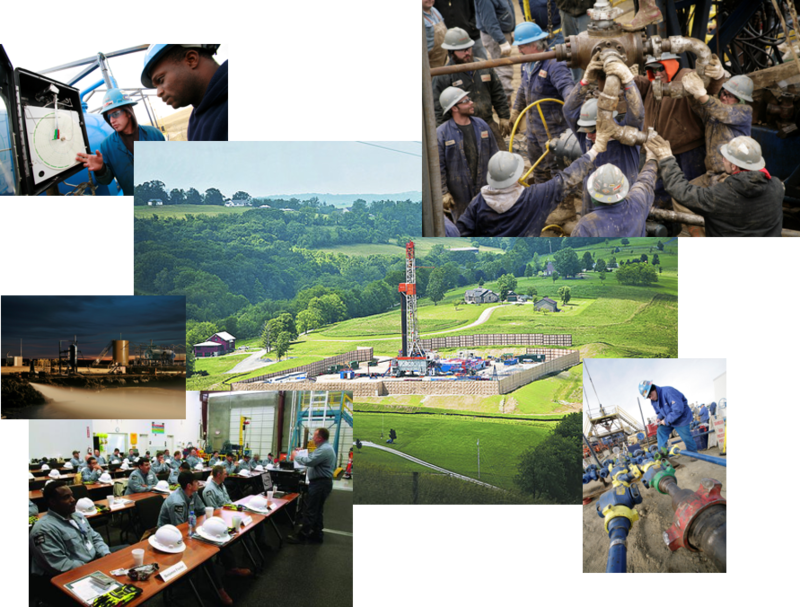 The BedRok curriculum is designed for entry-level employees who have no oil & gas experience. BedRok is a six-week course that offers classroom training, hands-on training at our test-well site, and practical field experience working at actual job sites for our industry partner companies. The FyreRok Academy will be offering additional advanced training schools at a later date.